As this Nation of like hearts, like minds and single purpose we have grown physically and spiritually over time since our coming together over the past years. Yet another step closer to the paths of our Ancestors who walked before us we take..
No more will we use the idea of what is known as being “a member” of an organization or Nation. This is and has not been the older way of the people as we try to walk. Although we live in such a modern world, we have been wrong in bringing it into the teachings that was set down by our people before us who taught us differently. Our Ancestors taught us when we wish to be part of the circle, part of the people who want their voices heard of what is in their hearts.. they are to STAND and be SEEN by the people. By this, you become one WITH the people, and recognized as one OF the people. 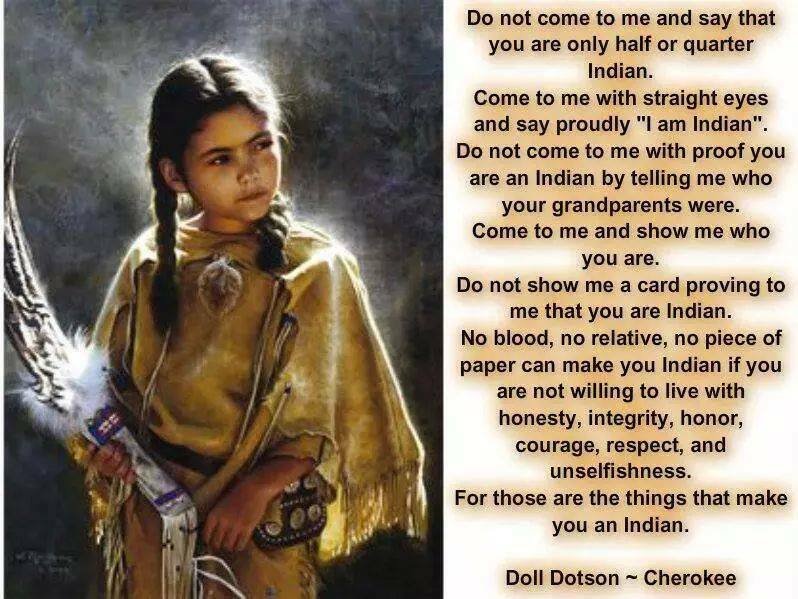 We as RedNation, see the ones who have come as true indigenous hearts, true indigenous bloods of the original peoples all over the world. From this day forward we stand with our Ancestors and our people together around the world, not as “members” but as human beings. Here is offered from the heart, what another might need, some inspiration and encouragement, belonging and acceptance, some history, or just some information and knowledge, thoughts and view points and even humour.. As we have been taught about life itself, take what one needs and leave the rest for some one else who may need that part you did not. The ones still who have no place to be acknowledged you do here, just stand up and speak your heart we will listen, and you will be heard as fellow human beings. Sharing our combined knowledge’s, cultural and spiritual beliefs, and stories. So none disappears with the rest of our elders and not be taught to pass on for future generations. This is the last thread to be cut so we no longer be accused of just giving away or selling our heritages. It is the blending and sharing what IS LEFT that will preserve them all. No more cards will be issued from this point on, all before are very much still part of this ever growing circle heard around the world. None will be forgotten, none left out. SECONDLY THE VIDEO BELOW IS OUR ANTHEM... PLEASE FEEL FREE TO CLICK THE ARROW IN THE CENTRE AND ENJOY THE MUSIC. There are new features allowing everyone to participate more sharing their images and stories directly onto the site. When RedNation was founded, the elders chose to link the words RED and NATION together becoming RedNation being a recognised name. Others using Red Nation (seperated) and RedNation "of the Cherokee" have no connection. Thank you dear friends for your patience and we look forwards to walking along this journey with you all.